Ballet Manila artistic director Lisa Macuja-Elizalde (front, leftmost) poses for a group photo with some of her students during a summer workshop in Canberra, Australia. That’s because since she learned the method in St. Petersburg in the 1980s, Ballet Manila artistic director Lisa Macuja-Elizalde has been espousing it, even teaching it to her perennial partner (and now BM co-artistic director) Osias Barroso in their old company. When they co-founded Ballet Manila in 1995, it only seemed logical that it would be steeped in the Vaganova tradition. 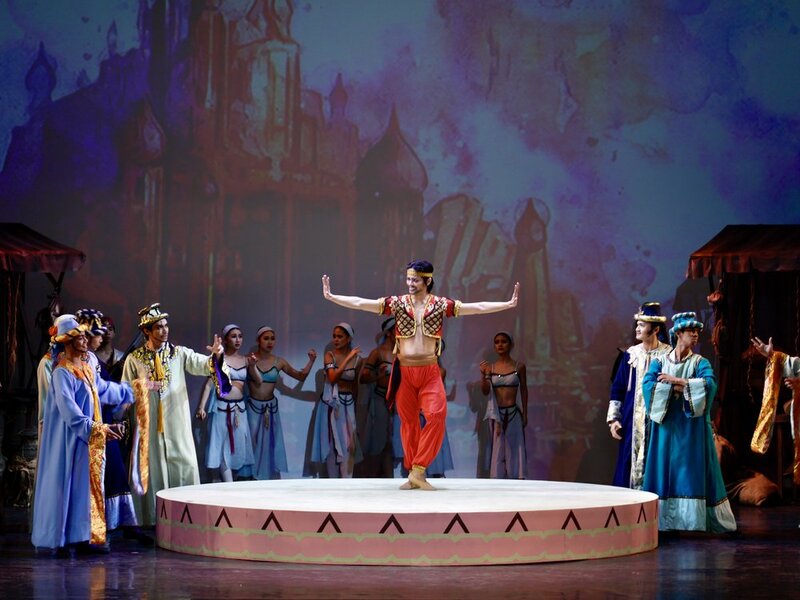 This was further developed and strengthened by master classes conducted by Lisa’s Russian mentor Tatiana Alexandrovna and her husband, People’s Artist of Russia Serguei Vikulov, in succeeding years. The Vaganova is a ballet technique and training system devised by Russian dancer and pedagogue Agrippina Vaganova (1879-1951) after whom the Leningrad Choreographic Institute – where Macuja-Elizalde studied from 1982 to 1984 – is now named. It was based on the teachings of Marius Petita (1818-1910), said to be one of the most influential ballet masters and choreographers in ballet history with such classics as The Nutcracker, The Sleeping Beauty, Swan Lake, Don Quixote, La Bayadere and Le Corsaire to his name. For the fifth year, Osias Barroso (in maroon jacket) conducted ballet classes in Mumbai as part of Ballet Manila’s ongoing partnership with Rhythmus Happy Feet, a dance school co-founded by Deepika Ravindran and Swara Patel (standing, second from right and rightmost). Nowadays, it’s Ballet Manila’s artistic directors who are the knowledge keepers and teachers, teaching the Vaganova not just in the Philippines but helping to spread it in other countries. Just in January, Barroso went to Mumbai, India and Taipei, Taiwan and Macuja-Elizalde to Canberra, Australia precisely for the purpose of teaching ballet classes the Russian way. For Barroso, the trip to Mumbai is an annual visit resulting from BM’s thriving partnership with Rhythmus Happy Feet, a dance school co-founded by Swara Patel and Deepika Ravindran. The tie-up first began in 2015 when Barroso was invited by the school partners to conduct an assessment of its ballet students, resulting in scholarships to BM’s summer intensive being given to select girls. Barroso also gave classes and a one-on-one teacher’s course to Ravindran. Since then, the partnership has steadily grown. Apart from the annual classes conducted by Barroso and the scholarship awarded to students, Ravindran has also come to the Philippines to take further studies with Ballet Manila. Former BM dancer Czarina Villegas was also sent to Mumbai in 2017 for six months to teach ballet in Rhythmus Happy Feet’s four studios found in Juhu, Powai, Khar and Wadala. In December of that year, Rhythmus Happy Feet welcomed then BM soloists (now principal dancers) Joan Emery Sia and Elpidio Magat to star in the lead roles of The Nutcracker for the school recital. 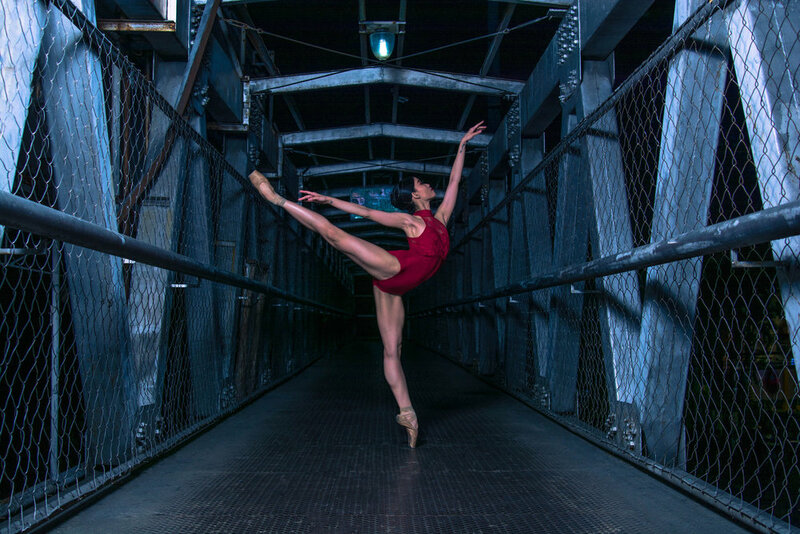 The invitation for Macuja-Elizalde to teach in Canberra resulted from connections made at the Asian Grand Prix in Hong Kong in August 2018 where she taught classes and was a member of the competition jury. That was where she got to talking to Zara Bartley, head of the National Capital Ballet School that she co-owns and teaches in together with her husband Daniel Convery. Previous to that, Bartley had seen her teach onstage in Sydney during the Asian Grand Prix Regionals in April. In Canberra, Macuja-Elizalde taught Ballet Technique, Pointe, Conditioning and Variation classes and gave private classes to some female students. At the end of the workshop, students were chosen to receive scholarships to the BM summer intensive in April. Osias Barroso mentors one of his students in a workshop at the Zhongli Youth Ballet in Taiwan. Meanwhile, it was Barroso’s second visit to Taiwan, particularly to teach at the Zhongli Youth Ballet run by John Chang and Maggie Chien. They had met at the Asian Grand Prix in 2017. Barroso said that he aimed to make it more fun and engaging for the students to learn ballet, especially for the younger ones. At the end of one class, for instance, he asked them to create a circle and then do a variety of movements which they enjoyed. Ballet Manila co-artistic director Osias Barroso (standing, in black) was inspired by his teaching experience in Taiwan where students showed so much enthusiasm and potential, including a boy with Asperger’s Syndrome. For him, the two-week experience turned out to be soul-satisfying. “What I’ve learned from those kids is priceless! Nakakataba ng puso (It was heartening) that they appreciate what you can do for their students in such a short period of time. Nakakaiyak lalo na noong showcase (It was so touching specially during the showcase).” Though still needing more polish, he noted the students’ potential to improve with continued training. 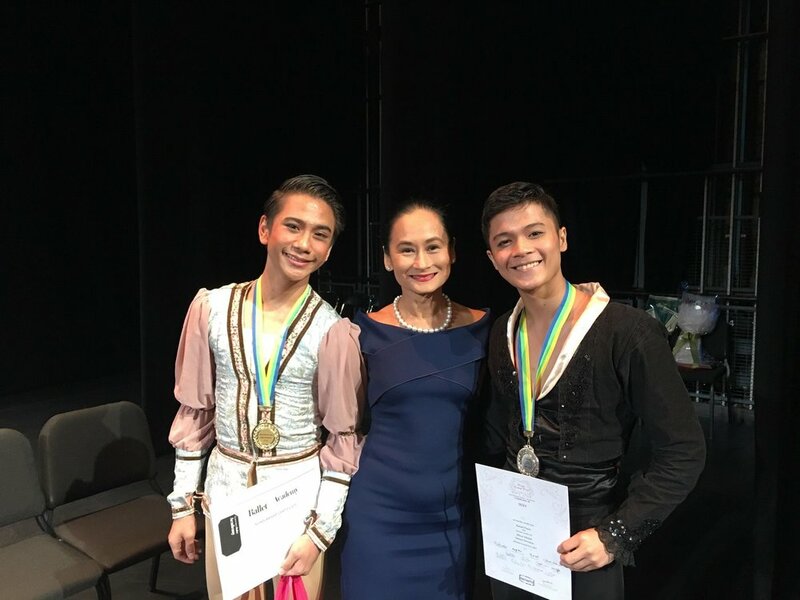 Now, he is encouraged all the more to continue the crucial work of keeping the Vaganova ballet tradition alive, and of passing it on in its purest form to younger batches of dancers – not just in other schools abroad, but more so with Ballet Manila. To this day, Barroso has kept many of his notes from the classes he took under Russian mentors Tatiana Alexandrovna and Serguei Vikulov. She adds that the exposure of BM in international competitions and their teaching stints have opened doors for the company. In May, they are set to have a workshop in Kuala Lumpur, to be followed in September by BM performances. In July, a group of ballet students from Taiwan are considering taking a two-week intensive with BM at its studios in Pasay. In August, a group of BM talents is likely to be featured in a show in Taiwan. And sometime this year, a former BM dancer is expected to teach in Mumbai in continuation of the partnership with Rhythmus Happy Feet. The good showing of Ballet Manila at the USA International Ballet Competition in Jackson, Mississippi last June attracted even more attention for the company and its dancers and the kind of training they are immersed in. To this day, Barroso has kept many of his notes from the classes he took under Russian mentors Tatiana Alexandrovna and Serguei Vikulov which he describes as among the most intense and difficult but also the most excellent ones he’s undergone. At the BM studios, he always advises the dancers that it’s the disciplined daily practice and series of exercises as prescribed in the Vaganova method that would build up their strength and stamina and ultimately help ensure longer careers. 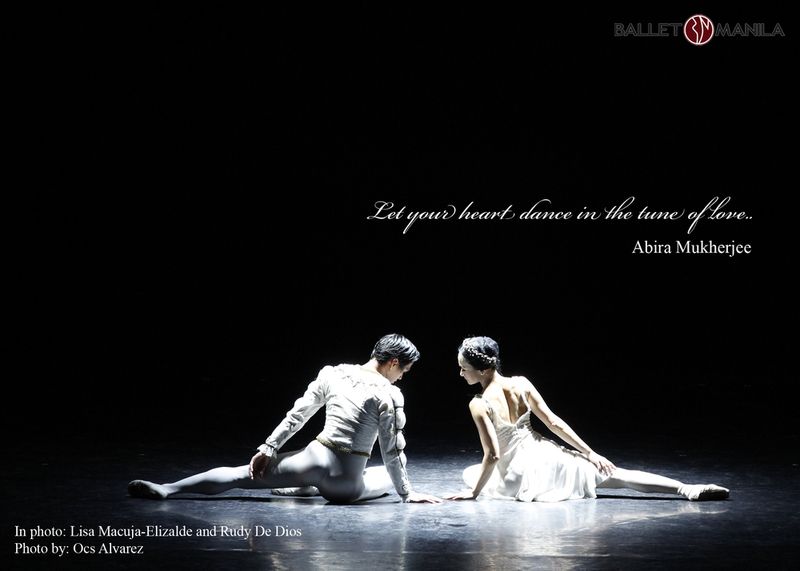 “Back to the barre” is indeed a constant reminder the dancers get from Barroso and Macuja-Elizalde, even after a performance night of standing ovations or a victory in a competition.